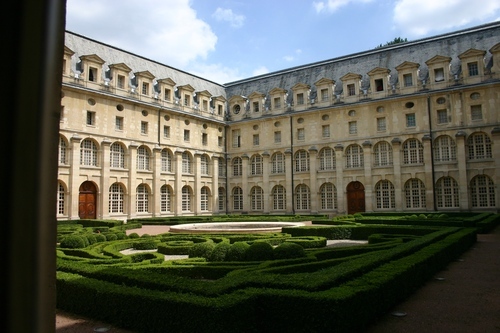 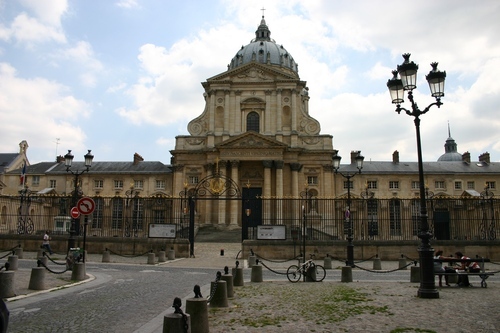 The Hôpital d'instruction des armées du Val-de-Grâce is an ancient military hospital in Paris (74, Boulevard de Port Royal) which hosts the beautiful and rich Musée du Service de Santé des Armées (Museum of Military Health Service) as well as many others medical monuments. 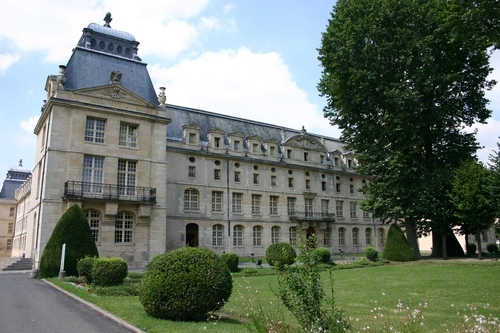 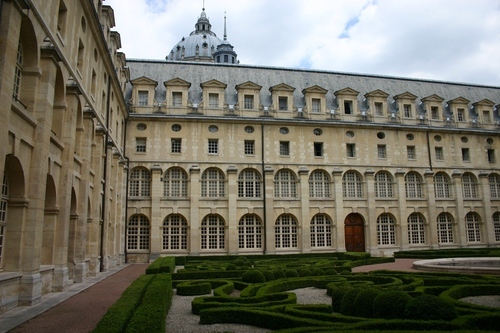 During the French Revolution, on July 31, 1793, the Baroque Abbey of Val-de-Grâce was transformed into a military hospital with the stated aim of making it a model school of Medicine, Surgery and Pharmacy for the Army Health Service. 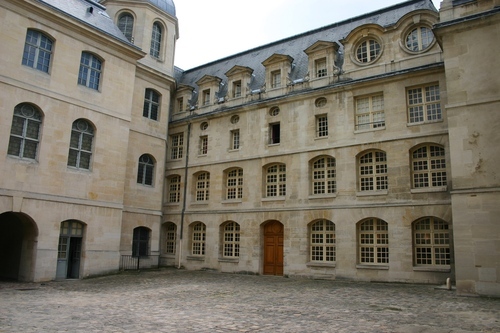 Since then, this teaching hospital has played a relevant role in the development of modern medicine and surgery. 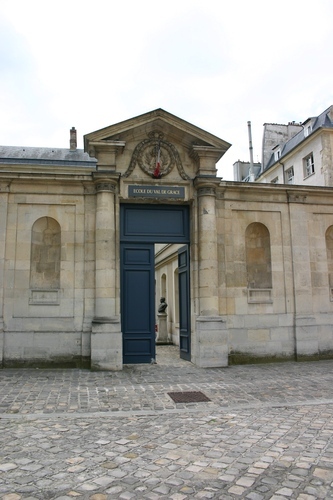 A new hospital was inaugurated in 1979 and it is open also to the civilians. 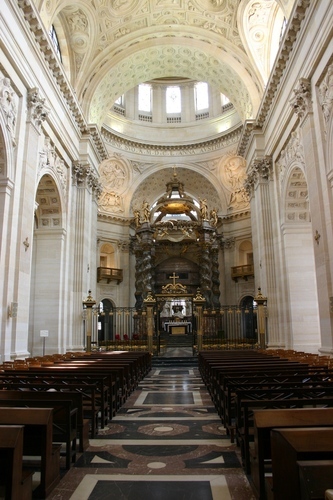 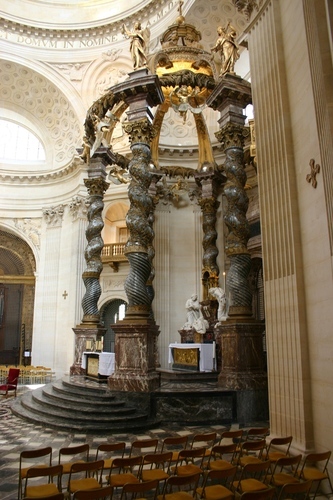 The monumental complex also contains a beautiful church built in the second half of 17th century by the Queen Anne of Austria in thanksgiving for the birth of his son, the future King Louis XIV, the Roi-Soleil.